This book was an interesting read. Never having been a Leaf's fan, I was always a fan of Domi. I do not recall his first few games with Toronto or even much of his early years playing for the ranges. But I became a big fan when he played in Winnipeg and continued to follow him when he was in Toronto. I was really intrigued when I first heard about this book and was excited to pick it up the day it came out. Domi has always seemed like a stand-up guy. He was great to watch and some of his stories only confirm that assumption. The best stories in the book revolve around Mark Messier, Mario Lemieux, or Matts Sundin. The first half of the book is amazing, I could not put it down and kept saying just one more section. However the second half of the book the post hockey part slows down a lot. There are some great stories and some great life advice but just not as gripping as the first half. When a friend at work found out I was reading this he asked how much Tie flogged his son and his hockey. By that point in the book it had hardly been mentioned. There was a section on each of Tie's three kids and how proud he is of them but it did seem a little slanted towards Max. One of the greatest things about this book is Tie's attitude towards how you treat people, and not just people of power or influence but everyone. Stories about friendships with parking attendants, people who shine shoes or even the barista's at the local coffee shop. From the earliest stories to then end one of the main focuses is the importance of treating everyone right. This book is a collection of stories and for the most part they are well told. 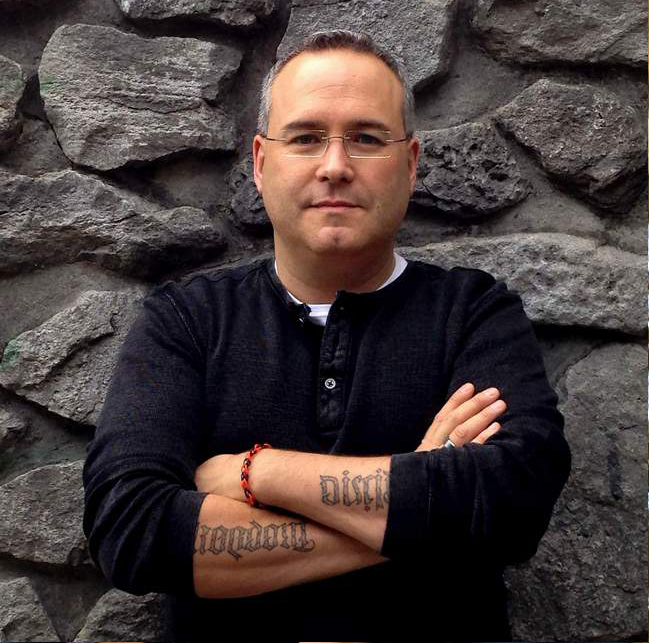 The stories are written in Tie's own words or from interviews done by Jim Lang. Overall it was a good read and very enjoyable. I would have like it to be longer. It felt more like reading a novella than a novel, but who knows maybe a volume 2 will come out and continue the stories. And I really would have liked a story or two about his time with Wendel Clark, but maybe that was just personal wish. Tie is open and honest about some of his biggest mistakes, some were already public and some not. His openness even more enforces his image as a stand-up guy. 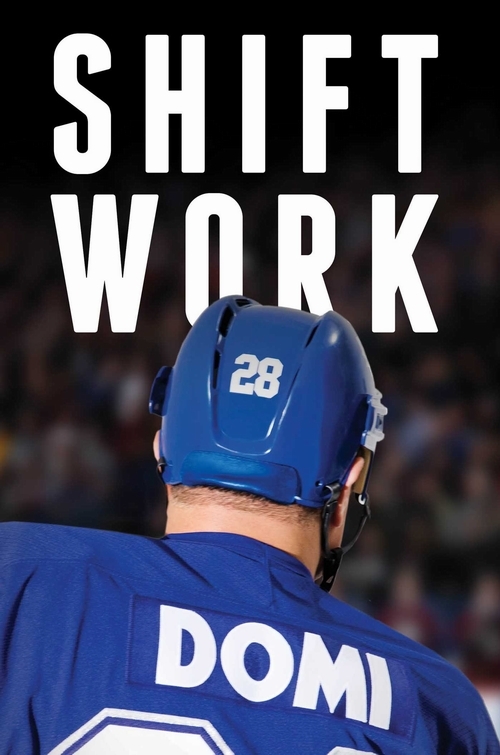 A good book and if you are a fan of Domi's the Leaf's or even hockey in general I am sure you will get a lot out of the book.